Chetham’s students frequently seek out opportunities to use their music to support charities and causes close to their hearts. 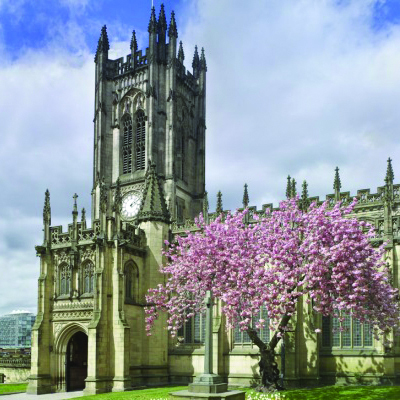 In the annual Music for a While series at Manchester Cathedral, their concerts raise money for the Booth Centre, which runs arts, employment and skills sessions for the homeless people of Manchester as well as providing meals on a daily basis. Full repertoire will be added closer to the date of the event.